Lance Dunham is owner of LD Guide Service. 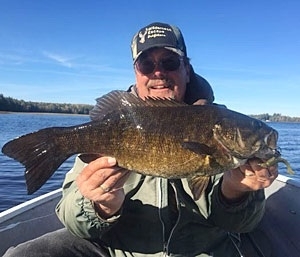 He guides on the North Branch of the Susquehanna River in north central Pennsylvania for river smallmouth bass, muskies, channel catfish, northern pike and walleyes. 2 3/4 inch teaser tubes.